The achievement and maintenance of good dental health is made even more efficient nowadays with various technological advances. It is much easier for a dentist in Kent to come up with a proper diagnosis about a patient’s dental condition with the help of dental technology and imaging, which will also allow the dentist to provide the appropriate treatment to address any existing (and future) dental problems. 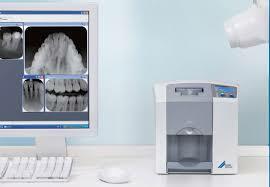 Prevention of dental concerns is also made much more effective with the help of digital images, which allow the dentist to pinpoint the problem in specific areas of the oral cavity; these digital images are then analysed in great detail to pave the way for formulating a dental treatment plan that will efficiently deal with the dental problem. 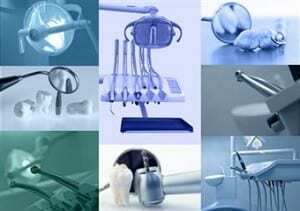 The images that are obtained will also ensure that the treatments or dental procedures will be completely safe for the patient, and will have the least amount (to none) of discomfort as well. 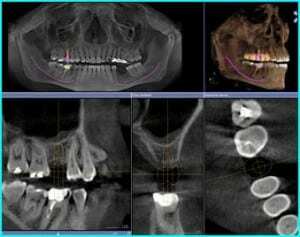 Intra-oral x-rays and cameras use state of the art fibre optic technology to obtain clear images of the person’s teeth, gums, jaw bone structure, and the rest of the oral cavity. A micro camera can be used to obtain images inside the patient’s oralcavity to help in the proper diagnosis, treatment, and prevention of dental problems. 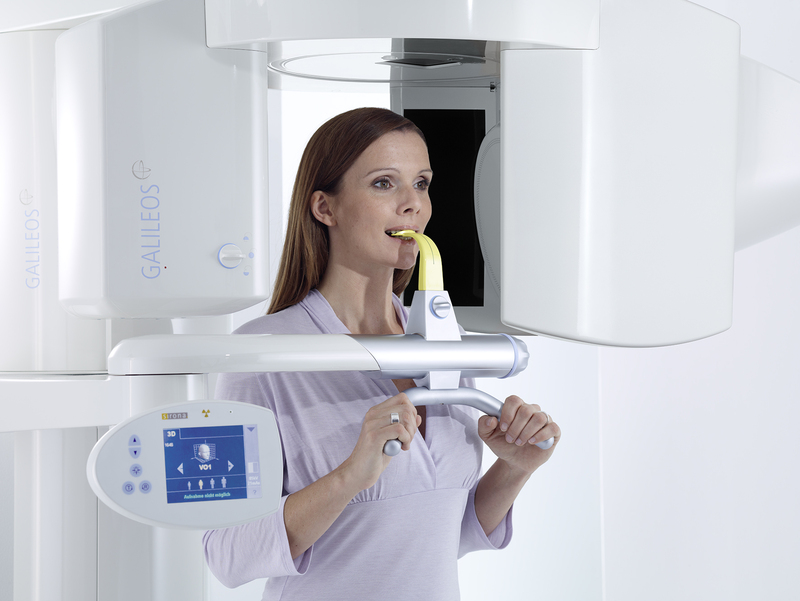 Digital radiology utilises x-ray sensors instead of the photographic film that was used decades ago to get images of the oral cavity; the x-ray sensors enable Kent dentist to get precise images inside the patient’s mouth, and have the results immediately – without having to wait for the film to chemically be processed first. The use of digital x-rays is much safer to use, since the patient is exposed to about 90% less radiation compared to traditional x-rays; this means that the patient will not have to worry about suffering the adverse effects that one can get from exposure to radiation. Digital dental x-rays expose the patient to less than 25% of the radiation that can be experienced with traditional x-ray machines. Dental CT scans, on the other hand, provide a much clearer image of the oral cavity with both two-dimensional and three-dimensional digital images (x-rays can only provide two-dimensional imagery). The three-dimensional images obtained through dental CT scans help a Kent dentist in planning the appropriate course of treatment with utmost precision and efficiency. Tooth decay in small places, especially between teeth, which may not be readily seen with just a visual oral examination, can successfully be detected with images obtained through either a dental digital x-ray, or a CT scan. Dental technology and imaging can also detect the start of tooth decay underneath tooth fillings – again, places where the problem might be almost impossible to locate with just the naked eye. Damages or cracks in the tooth filling structure can also be seen clearly with the help of digital x-rays and/or CT scans. These cracks or damages in the filling can then be addressed quickly – before they have a chance to worsen any further and bring more dental problems to the patient. Root canal problems can be detected by dental technology and imaging; the digital images can clearly show if root canals have been infected, or if the roots have already been damaged and are dead. Proper dental treatment can then be formulated to address the root canal problem to prevent the spread of infection and damage to other parts of the oral cavity. Digital dental x-rays and CT scans also show the status of a patient’s jaw bone structure; if bone loss is a possibility or has already happened, the digital images will help in the formulation of a treatment plan that will deal with this particular bone loss concern. The planning and placement of dental implants, orthodontic devices, dental crowns, and other dental devices by a dentist in Kent are made more efficient with clear images that are obtained through digital x-rays and dental CT scans. 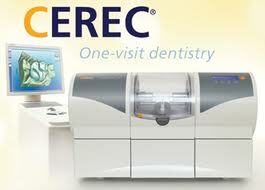 The technology of CAD (Computer Aided Design) and CAM (Computer Aided Manufacturing) enable the successful and efficient creation of teeth restorations for the patient in a single visit to the Kent dentist. The ceramic teeth restorations are completely biocompatible; these restorations also have the form and function found in enamel. The CAD/CAM technology can create various types of dental restorations in just a single dental visit; the dental restorations created by CAD/CAM technology include dental crowns, porcelain veneers, inlays and onlays, fixed bridges, restoration of dental implants, and orthodontic appliances.